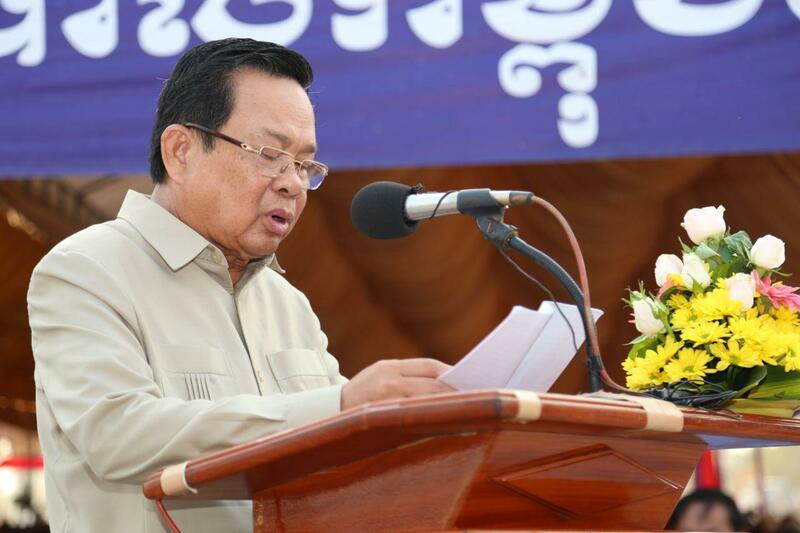 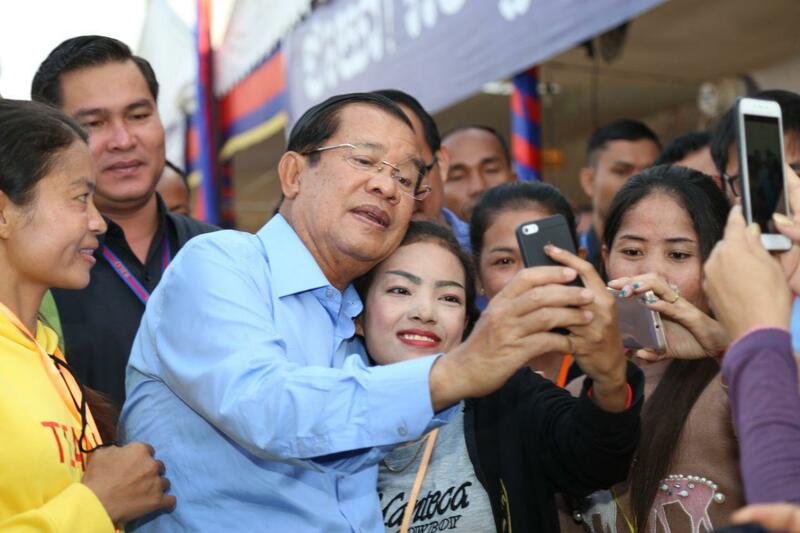 Pursat (FN), March 20 – Cambodian Prime Minister Hun Sen ordered authorities to arrest some accomplices of former leader of opposition who tried to mobilize forces to help Sam Rainsy overthrow the legitimate Prime Minister, speaking before tens of thousands of workers in Pursat province, west of Cambodia. 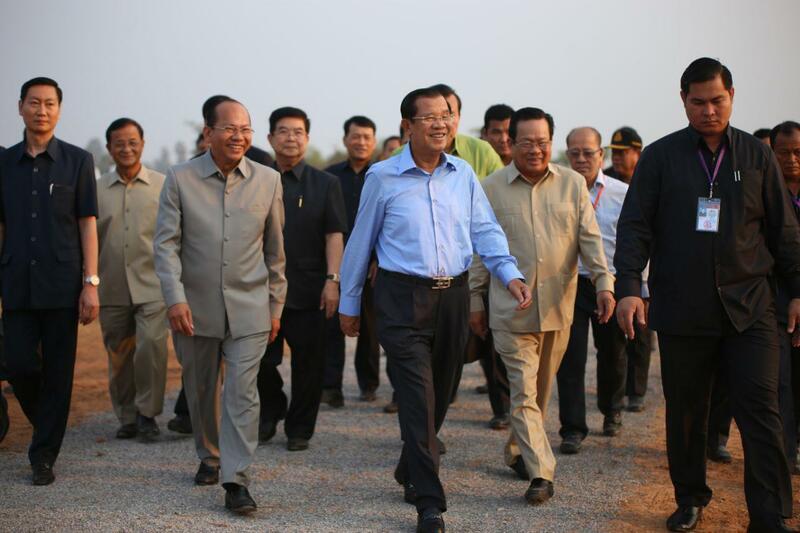 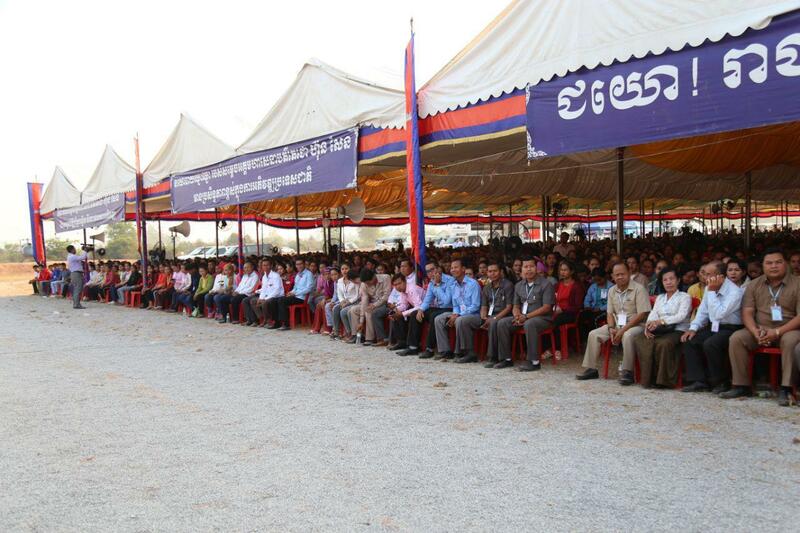 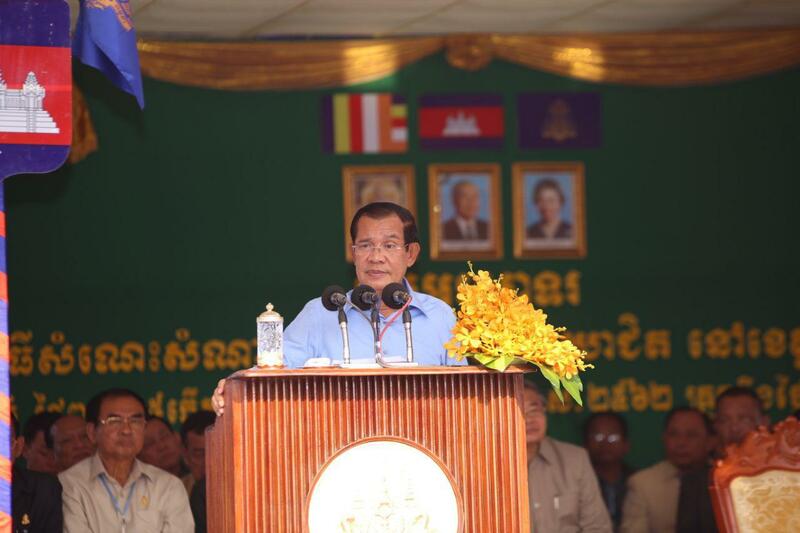 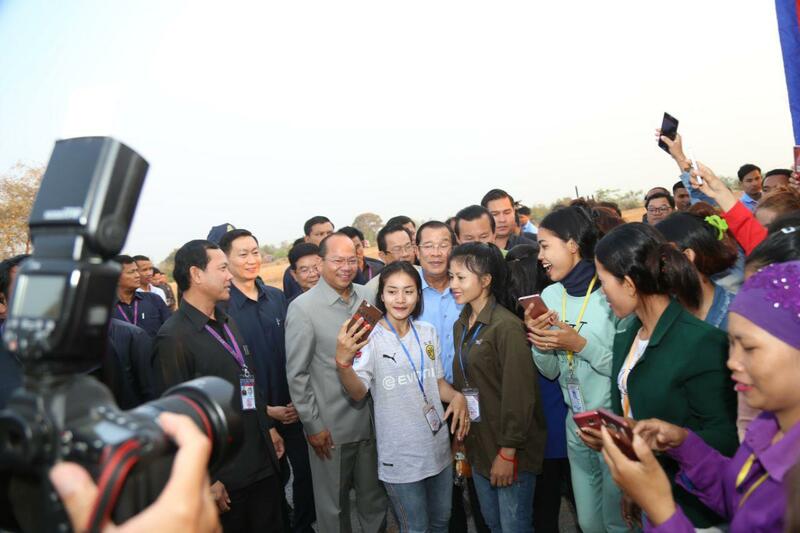 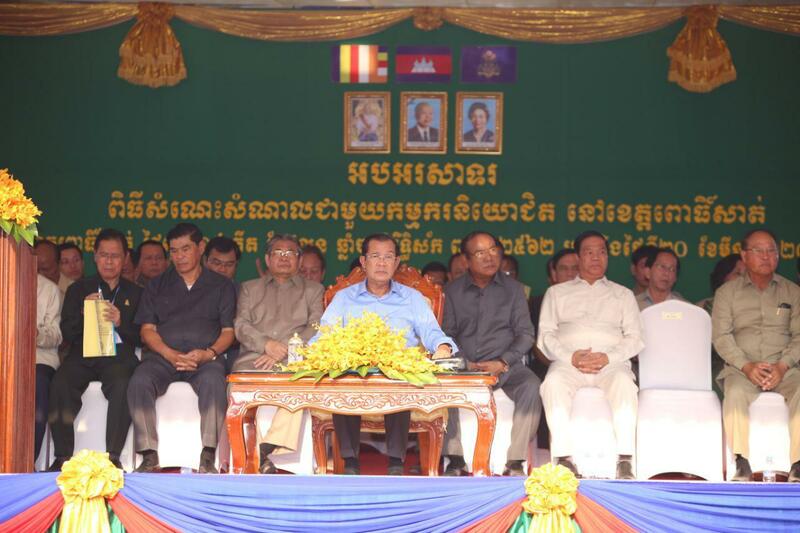 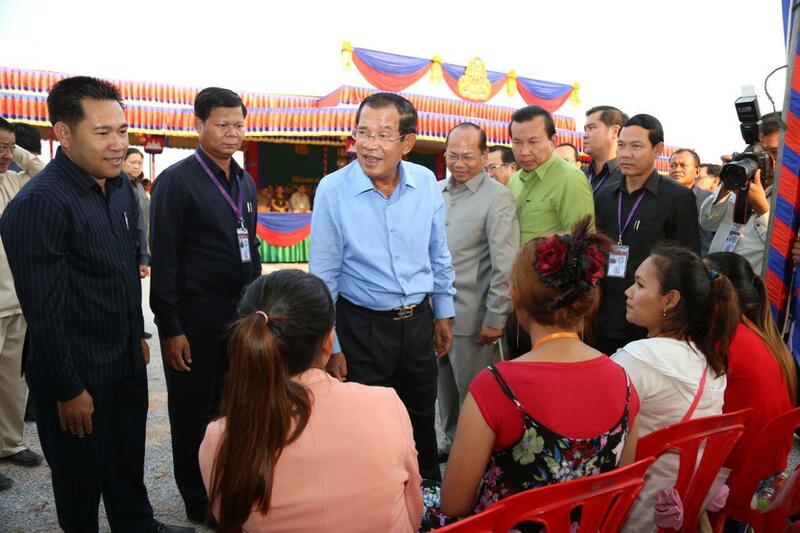 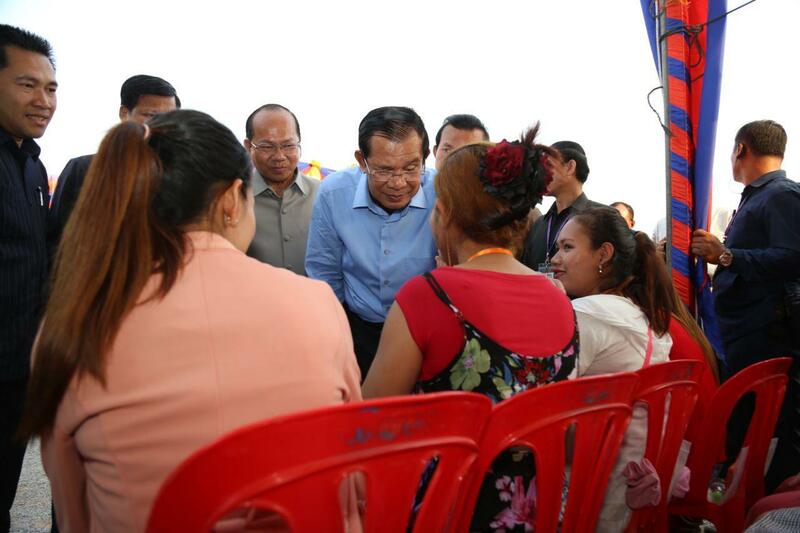 Prime Minister Hun Sen expressed commitment to obstruct the opposition groups who tried to create social chaos. 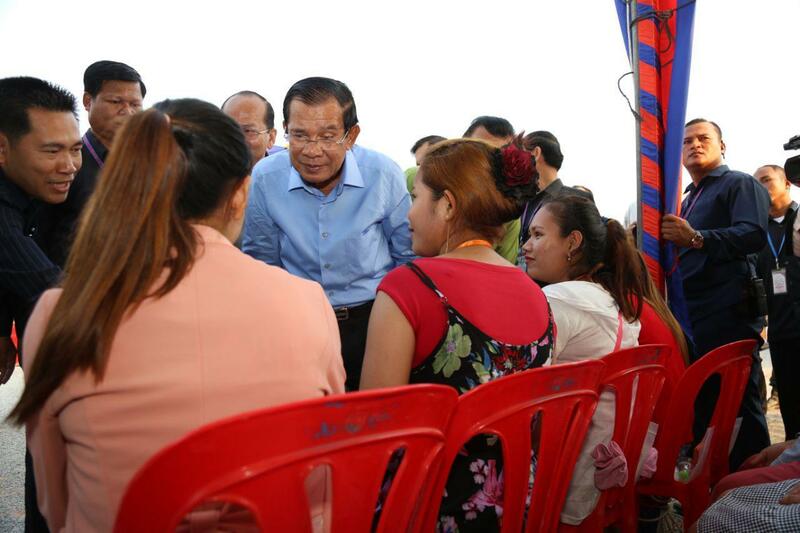 “I am not afraid of the EBA delegations. 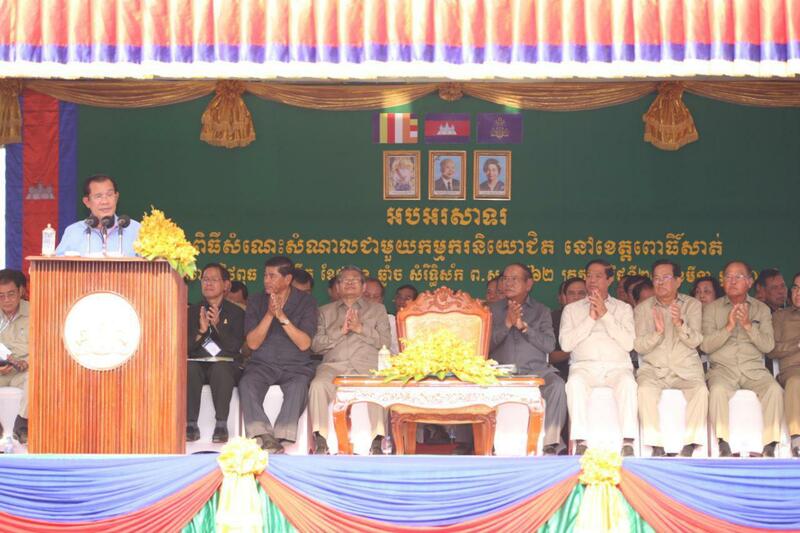 Illegal cases have nothing to do with EBA,” the Premier announced. 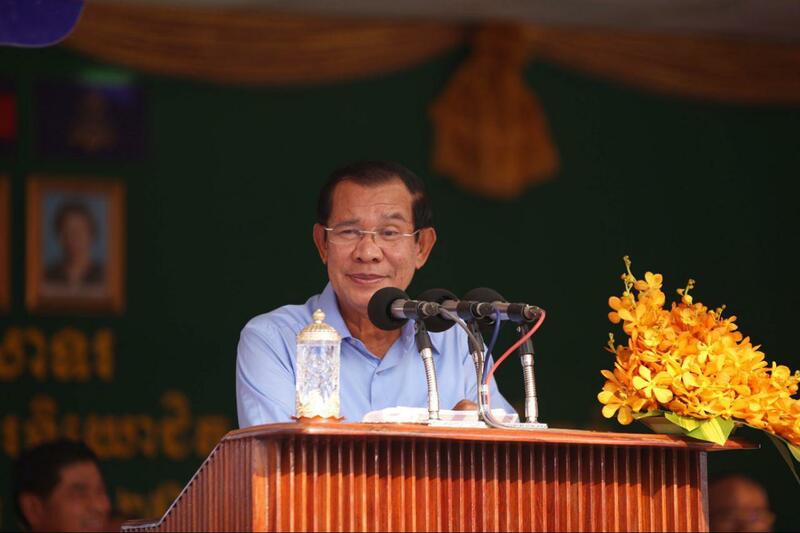 “If you commit crimes, you will be obstructed,” he warned. 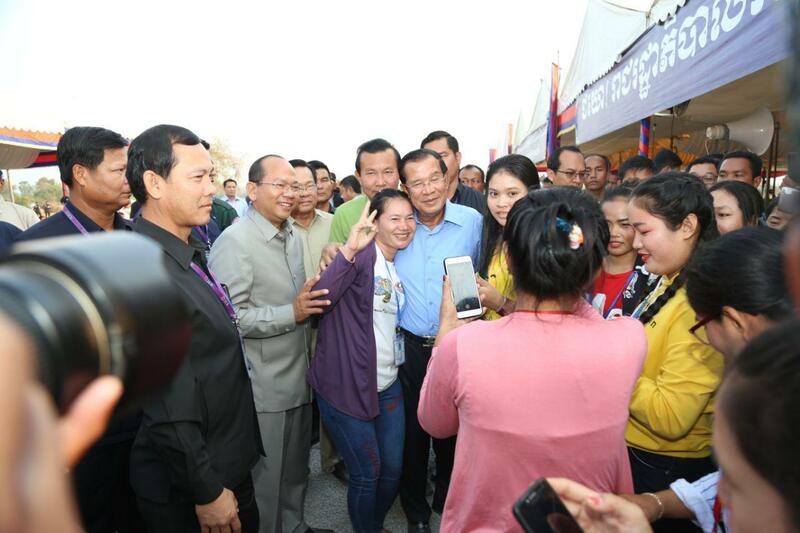 On 12 March 2019, the investigating judge of the Phnom Penh Municipal Court, Koy Sao, issued a warrant to arrest Sam Rainsy and seven others of his accomplices, including Eng Chhay Eang; Mu Sochua; Ou Chanrith; Ho Vann; Long Ry; Men Sothavrin; and Tok Vanchan, allegedly charged with a new case of treason.